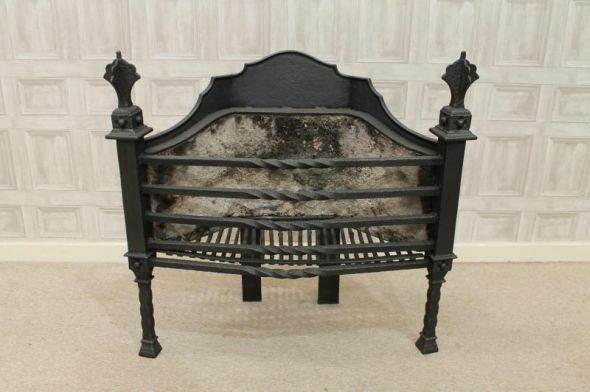 A fantastic opportunity to purchase a large and impressive cast iron Victorian fire grate. This item was removed from a large period property where it had been used for many years. It is in good condition, but please be aware that it is extremely large and extremely heavy. We do offer a delivery service, and the item is available to view in our large and extensive showroom.